Alsahwa Net- Houthi militias have booby-trapped the populated Kamran Island with sea mines, local sources told Alsahwa Net. A sea mine exploded on Sunday, killing four fishermen who were fishing in the area of Rasha, close to Kamran Island. 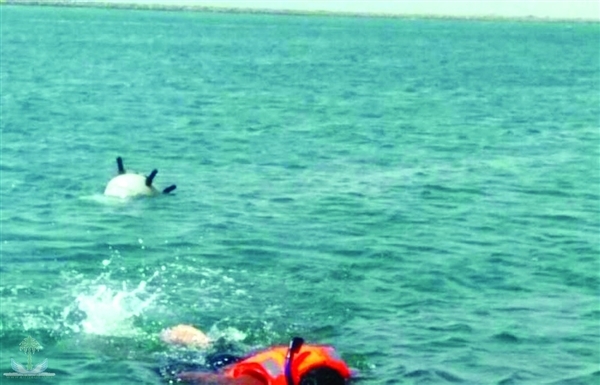 A Saudi newspaper quoted officials of the local authorities of Kamran as saying that the western area of Kamran Island was intensively planted with sea mines. About 16,000 sea mines have been rooted up and destroyed in Hajjah coasts last month , the Media Center of the Fifth Military Region stated. 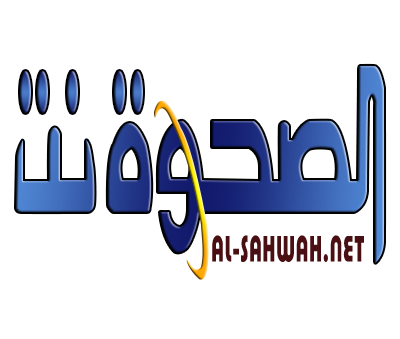 Local residents told Alsahwa Net that the rebel militia issued warnings to the local communities along the coastline no to approach large areas in the western coast of Hodeidah province, due to the fields of mines indiscriminately planted.